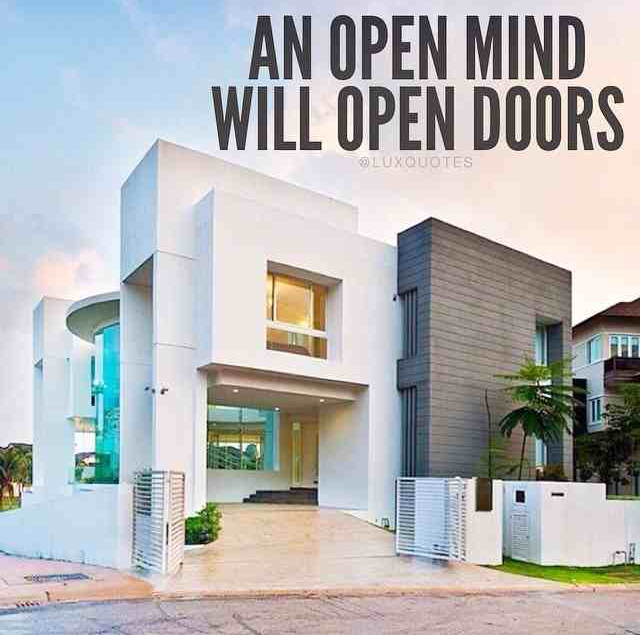 Having an open mind will not only open doors, but it will raise your level of awareness. It will also establish a growing amount of maturity. Maturity has benefits that cannot be calculated. Through maturity, ones understanding and comprehension of people and thyself will elevate. So my friend, have an open mind and rake in the benefits that come along with it. I always say, try new things (ideas, processes, programs, etc.) if you don’t like the result, you can always go back to your old methods. Make it a GREAT day!